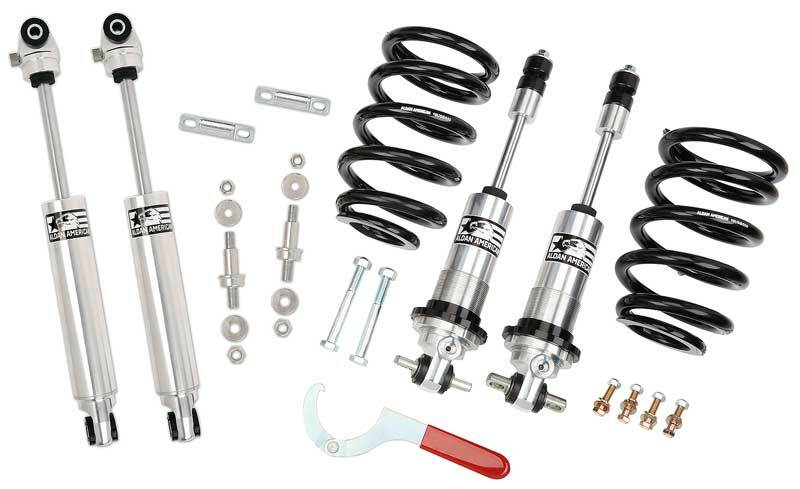 Classic Industries offers a wide selection of Suspension Kits for your Chevrolet Chevy II Nova. Classic Industries offers Chevrolet Chevy II Nova Air Ride Kits, Chevrolet Chevy II Nova Lowering Kits and Chevrolet Chevy II Nova Performance Kits. This is the option of adjustable coil-over shocks for pn *52851030; *52851032; *52851051. Not sold separately Note: No further discounts apply.  1968-74 X-Body Coilover Kit, Big Block, Single Adjustable Bolt-on, front and rear.